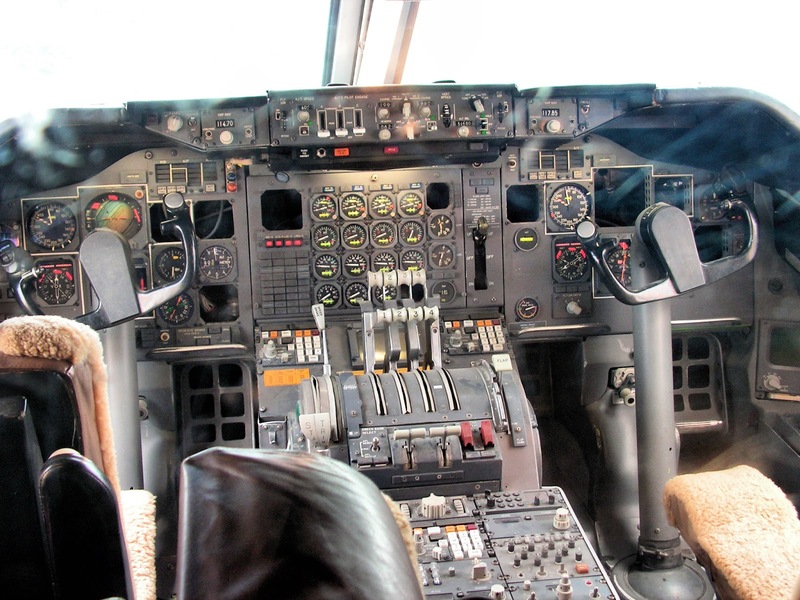 This Is Your Captain Speaking: Whither Yon Pilot Shortage? There is a crisis brewing in the airline industry. It's been brewing for many decades and may...or may not finally be arriving. It's the pilot shortage. New FAA rules for pilot training coupled with high retirement rates have been fingered as the latest culprits, but the pilot shortage has been threatened many times before only to be a no-show. Like any other career field, factors like wages, demographics, product demand, competing careers, and training costs all affect the numbers of pilots employed by airlines. Major airlines hire pilots primarily from the military and also civilian backgrounds such as regional and cargo carriers. The military trains its pilots to their own standards while regional and cargo carriers have historically depended on entry level pilots such as flight instructors or banner tow pilots with very little experience. They are given minimum training and started out as copilots. Both of these traditional pipelines however, the military and civilian, are largely shut down. The military, weary of losing its expensively trained pilots to the airlines, now requires a lengthy commitment of service in exchange for pilot training. At the end of the commitment, many military pilots are close enough to retirement to have the draw of a pension keep them in the service. On the civilian side, strict new FAA rules for minimum experience have all but dried up the flow of new aviators into the career field. Coupled with the cuts in wages and bankruptcies in the last decade at most major airlines, the promise of a long and lucrative career with a major airline is not the draw it once was. Retirements on the other hand are only making the need for replacement pilots worse. The mandatory retirement age for pilots was raised from age 60 to 65 back in 2007, partly as a response to the request of airlines with large numbers of retirement age pilots. That retirement holiday came to the end in late 2012 and retirements once again threaten the staffing of airlines just as the new FAA rules are set to be enforced. But the shortage will not affect all carriers equally. Major airlines with the highest pay scales are unlikely to be as greatly affected by the pilot shortage. There is a ready pool of aviators in the regional airlines ready to make the jump from their lesser paying positions. The majors will poach experienced pilots from the regional carriers. It is the regional airlines which may suffer from a lack of staffing. While their wages have historically been low, the unspoken deal was that part of a regional pilot's remuneration was the flight hours he or she was accumulating. The new FAA experience requirements upset this arrangement as pilots must now show up already having these hours just to get a job. This will add greatly to the cost of choosing to become a pilot by many thousands of dollars. The low wage model, then, will likely fail to attract sufficient numbers of aspiring pilots unwilling to assume large amounts of debt when the payoff of a left seat job at the majors may be decades off. There are some factors which may slow the precipitation of the crisis. For one, there are still many thousands of pilots still on furlough from the major airlines. Presumably though, this slack may only delay the shortage onset as pilots are all eventually recalled. Secondly, with economic margins in the regional airlines being very tight, the mainstay of the regional fleets, the 50 seat regional jets are being retired in favor of 80 and 100 seat aircraft. With these larger aircraft, more passengers can be flown with the same or fewer pilots. It is questionable, though, whether these trends will be enough to forestall a staffing shortage. The last variable in the equation is pilot wages. They will inevitably have to rise to attract more pilots into the profession, yet with margins being as tight as they are, any significant wage increase may make the operation uneconomic. Current wages are starting to trend up, but it is not clear whether this trend will last or attract new talent into what is becoming to be recognized as a difficult and uncertain career field with a payoff of a high wage job at a major airline a receding mirage. Once again, the new pilot experience requirements illuminate the law of unintended consequences.